Do you have Maryland's BEST Driver?Enter and find out! Mission: To support and advocate for a safe, efficient and profitable trucking industry across all sectors and industry types, regardless of size, domicile or type of operation. 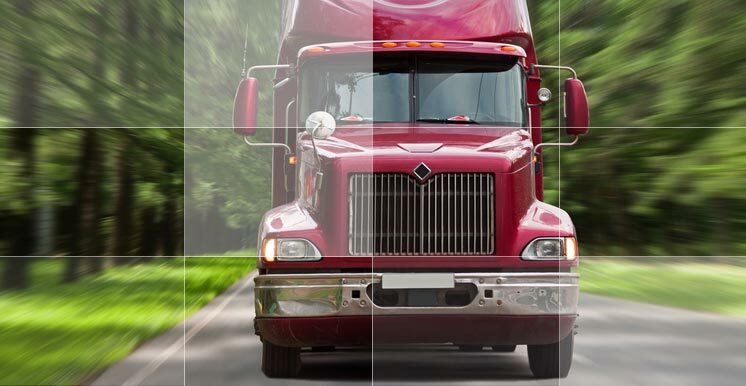 Operating commercial trucks is complicated and costly. 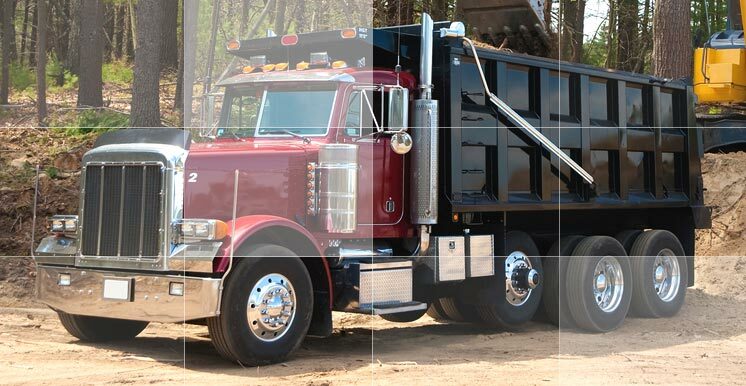 If operating trucks is either your primary business, or an element in your overall business strategy, there is only one resource in Maryland that has the information you need to successfully manage your fleet: Maryland Motor Truck Association (MMTA). MMTA is a non-profit, member-driven trade organization that has been serving Maryland's commercial trucking industry since 1935. 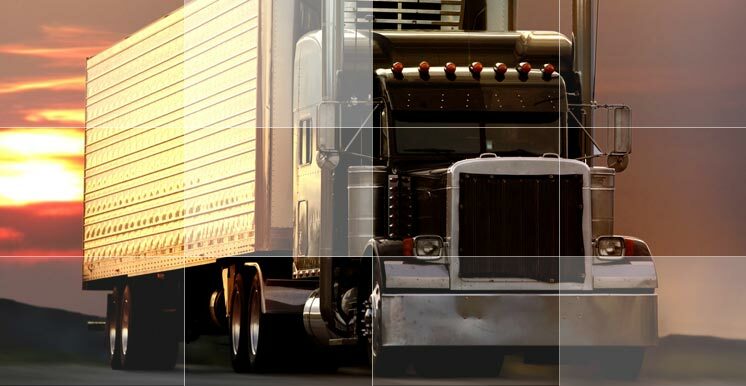 Today, MMTA is one of the largest trucking associations in the country, representing 1,000 member companies. 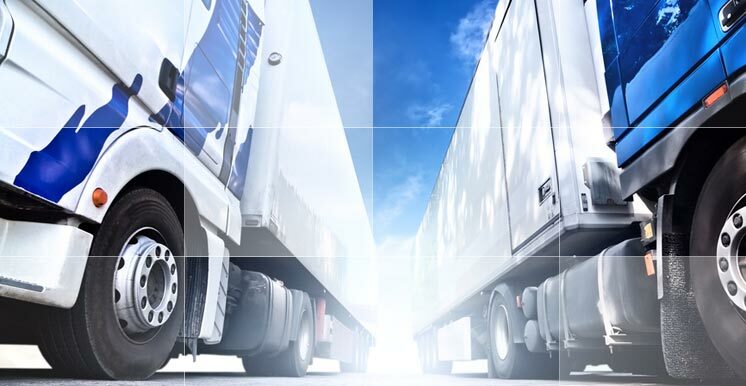 Through the collective strength of its members, MMTA has developed effective programs that keep our members’ operating costs down, influence legislative and regulatory decisions in Annapolis and Washington, and keep our members up to date on the many regulations affecting commercial motor transportation. 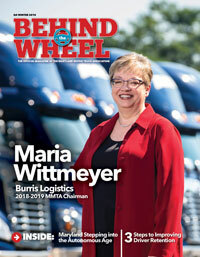 Maryland’s trucking industry is diverse—and so is MMTA’s membership. Whether your trucks are for-hire or not-for-hire, whether you’re a mover or an intermodal carrier, from delivery trucks to dry vans, tank trucks to dump trucks, industry suppliers to owner-operators, MMTA represents the entire trucking industry and gives a strong voice to everyone.